Launching the Blu MK II transport, Chord have not done anything as predictable as move the goalposts; they've picked up the ball and run, inventing a new game to play. This progenitor, this alpha, this improvement over the original Blu (no slouch by any means), is the addition of something called an M Scaler. The output from this transport to a DAC, (ideally a Chord Electronics DAVE) is via single or twin AES sockets and single or twin BNCs. Twin BNC is the only way to get the full-fat (or is that phat?) 705.6kHz up-sampled data stream into your DAVE. Despite being billed as a CD transport, the Blu MKII has digital inputs (x1 USB B and x1 BNC S/PDIF) enabling the user to access the M Scaler technology from a variety of digital sources. This makes us very happy indeed. This is the best we've ever heard from CD by a country mile and its treatment of external sources is sublime. So what does this partnership do? Everything you'd want. 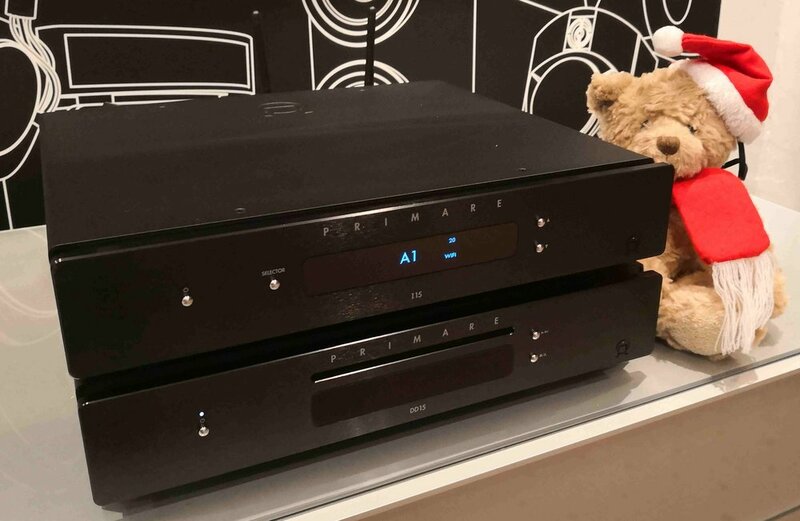 Deep insight, accuracy, speed, remarkable timing and a sense of solid, unflappable control; that calmness you experience with an exceptional vinyl replay system. But what does it actually do though? Brentwood, Brighton, Bristol, Cardiff, Enfield, Manchester, Online, Oxford, Portsmouth, Preston, Reading, Southampton, Swansea, Swindon - check with stores for availability as not all products are available from every store. High quality music streaming with Naim's UnitiServe! 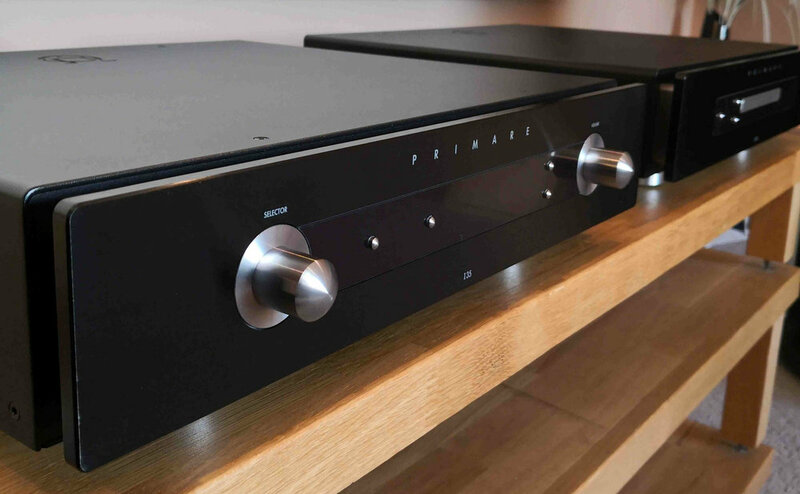 The Naim UnitiServe rips, stores & plays all of your favourites. Ripping on to the UnitiServe couldn't be much simpler, insert your CD & wait, ripping can be monitored using the n-serve app (pictured below). Once it has finished the CD is automatically ejected. On rare occasions the album artwork can be incorrect, however simply edit using the n-serve app by pressing "edit" then "change cover". Storing HD music bought online or any other music not ripped by the UnitiServe, is achieved by copying and pasting into the UnitiServe's downloads folder. 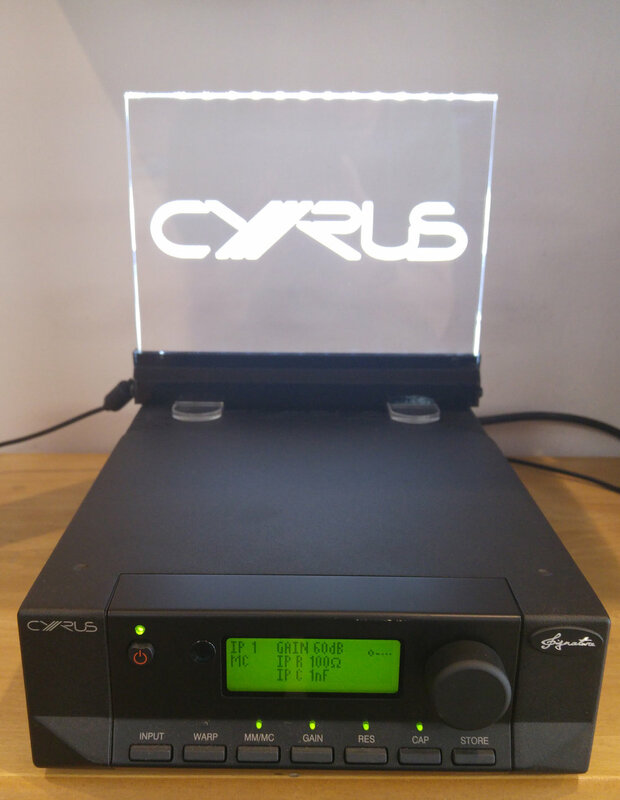 Playing back your music using just the UnitiServe requires a DAC or an amp with digital inputs. Once you have this in place simply press play using the n-serve app to enjoy all of your music. Please note further improvements can be made if Naim's ND5 XS, NDX, or NDS network players are used to playback your music. The importance of any streaming system begins at the source. Where are you storing your music? We conducted a simple test of ripping a CD to the UnitiServe then we listened, verses copying the same ripped album by the UnitiServe onto a cheaper alternative NAS (plugged in via a switch) and then played back using the UnitiServe. Surprisingly the results were quite different, playing back the music from the UnitiServe's internal hard drive appeared smoother, cleaner & more rhythmic, despite the music being identical in quality and ripped by the same disk drive. In some ways most NAS drives are the CD Transports of the streaming world. Get it right. Get a Naim server.